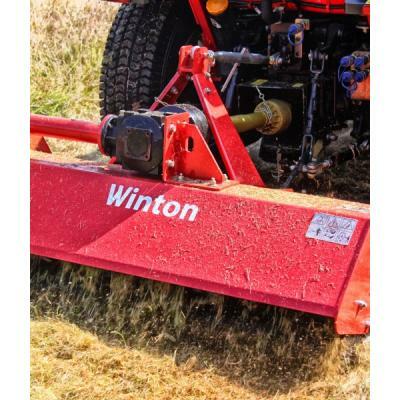 Winton Flail Mower WFL145 1.45m. 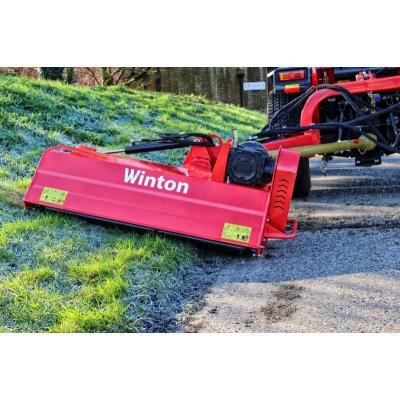 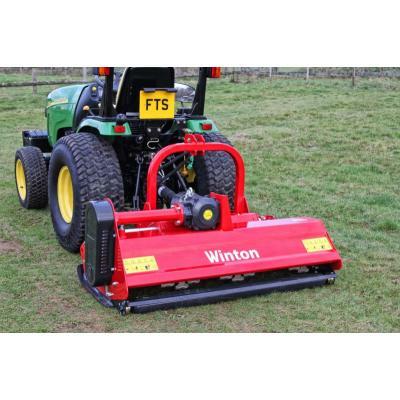 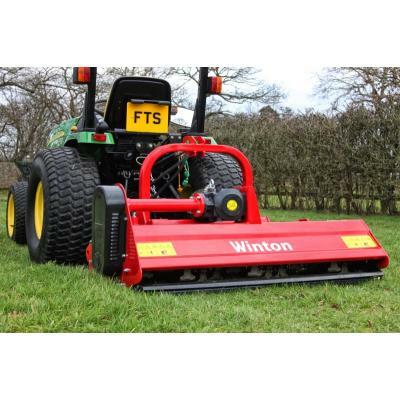 Heavy duty WFL145 Winton flail mower is ideal for both smallholdings and sports fields. 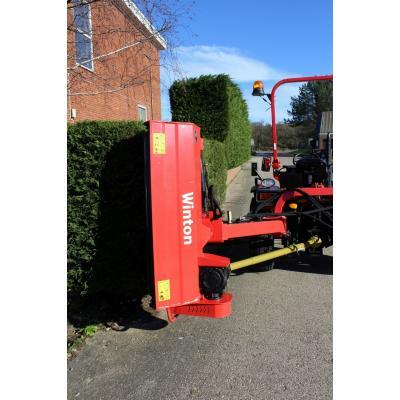 Winton Flail Mower WFL175 1.75m. 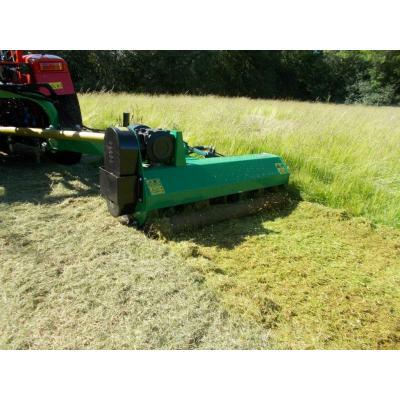 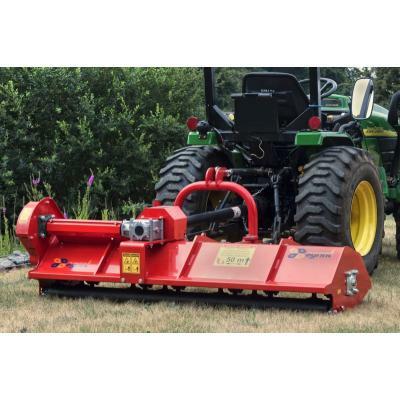 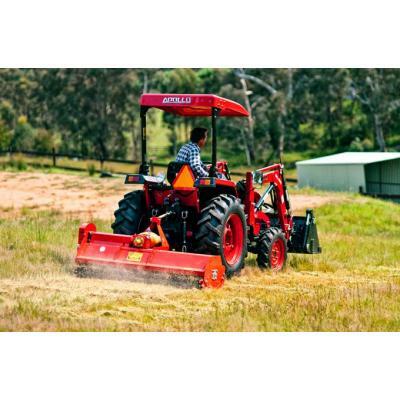 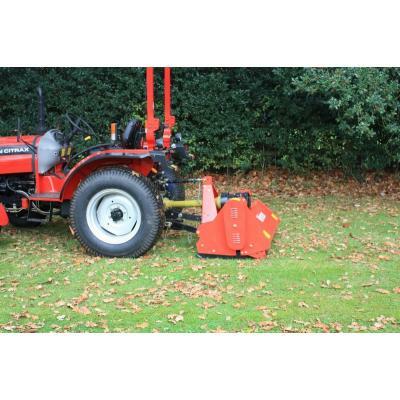 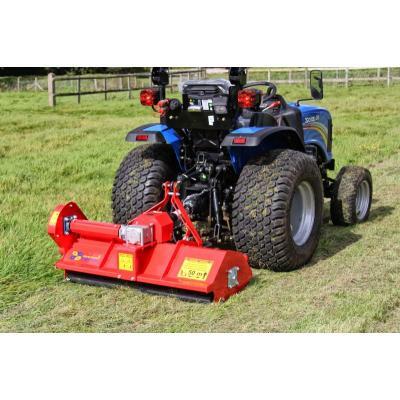 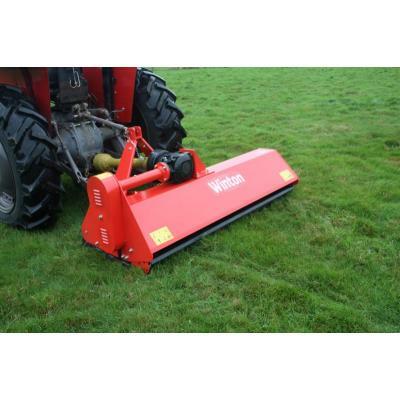 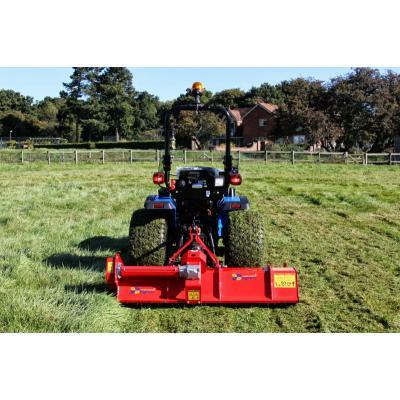 Heavy duty WFL175 Winton flail mower is ideal for both smallholdings and sports fields.